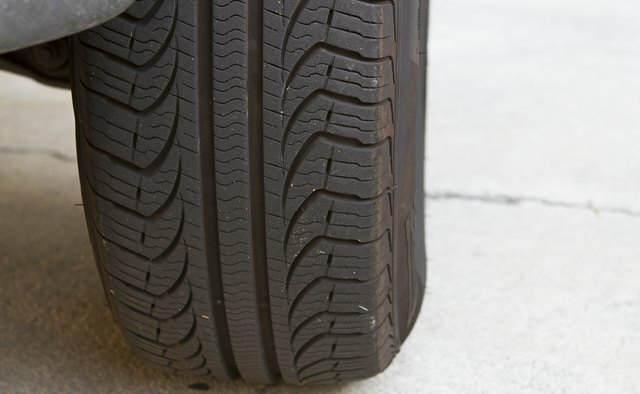 Each tire size is designed to fit a specific rim width. The correct rim width allows the tire sidewall to flex where the designers meant for the flex to occur. 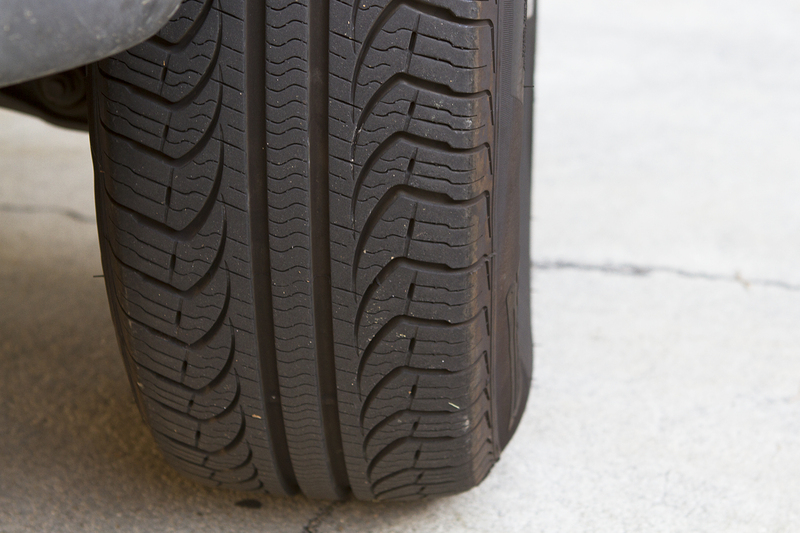 There is a wide range of tires that will fit a specific rim width. After you know what size range of tire will fit your wheels, you can pick a size based on aspect ratio and height of the different tire sizes. Measure the width of the rim. The measurement is taken just inside the lip or flange of the wheel that holds the tire bead. Wheel width measurements are taken in inches and you should be accurate to the nearest quarter of an inch. Decide what type of tire in relation to the aspect ratio will go on the wheel. The aspect ratio is the ratio of the height of the tire to the width. If a tire size is 235/60R16, the aspect ratio is 60. Standard pickup truck tires will have aspect ratios of 70 or 75. Passenger car tires have ratios of 60 or 65 and sports car tires can have aspect ratios of 35 to 50. Divide the rim width by a factor to obtain the proper tire section width for the wheel. 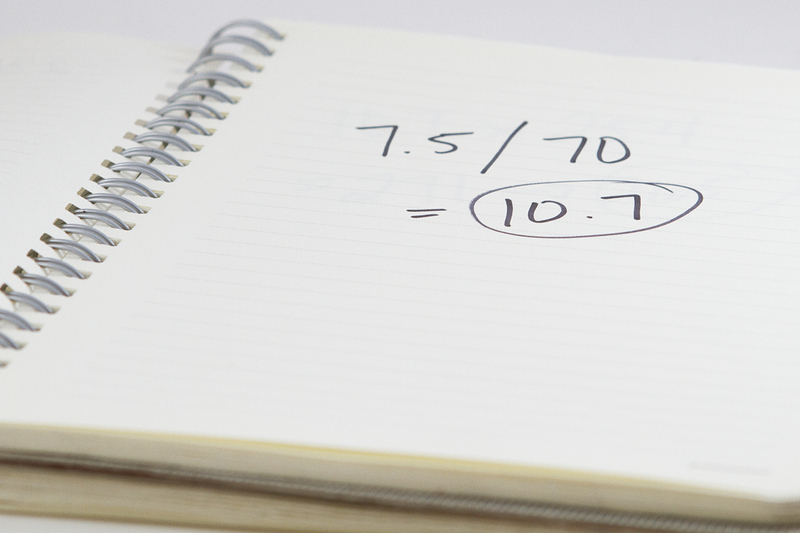 For tires with aspect ratios of 50 to 80 the factor is 0.70. For tires with aspect ratios less than 50 the factor is 0.85. 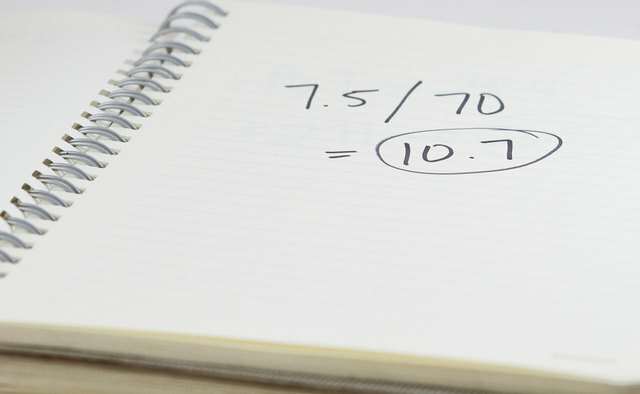 For example, if your rim width is 7.5 inches and you want a tire with a 70 aspect ratio, divide 7.5 by 0.70 giving an answer of 10.7 inches. 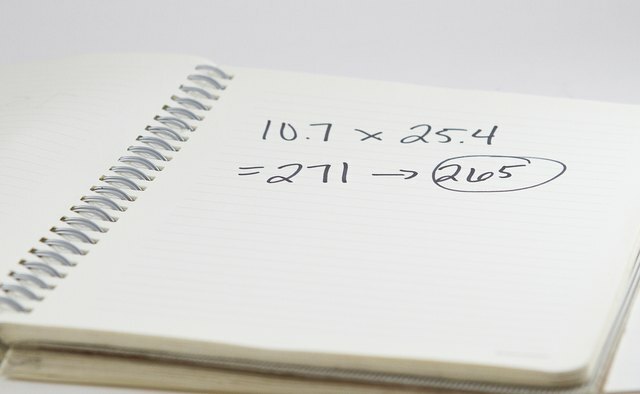 Convert the result in inches to millimeters, multiply by 25.4 and round down to the nearest odd multiple of five. 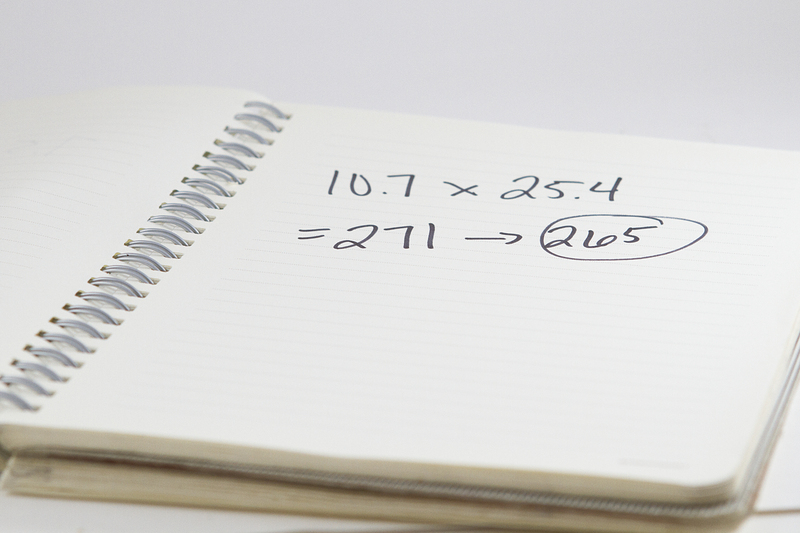 For the example, 10.7 times 25.4 equals 271. 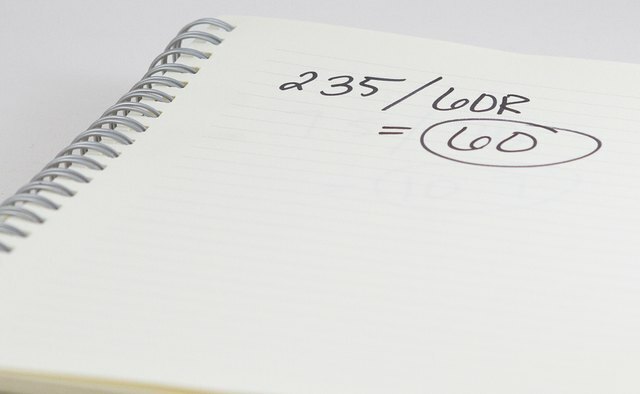 This would be rounded to 265, the nearest odd multiple of 5. 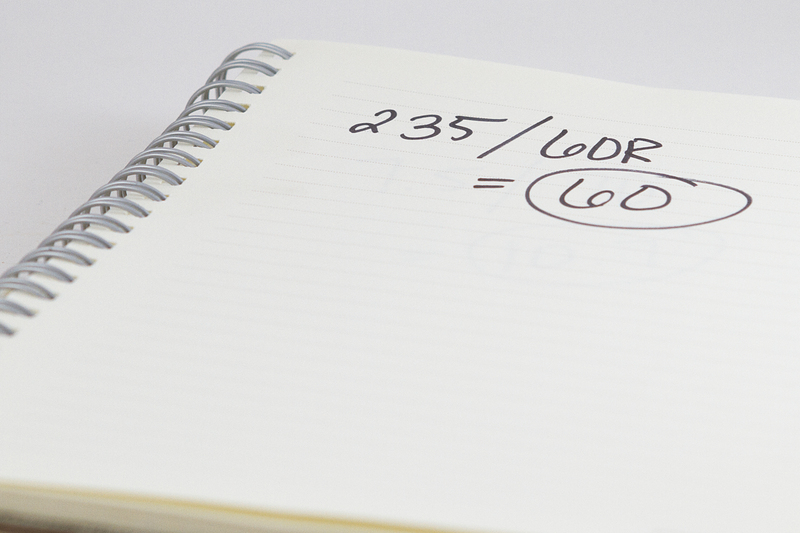 Aspect ratios only come as odd multiples of five, such as 195, 205 or 215. 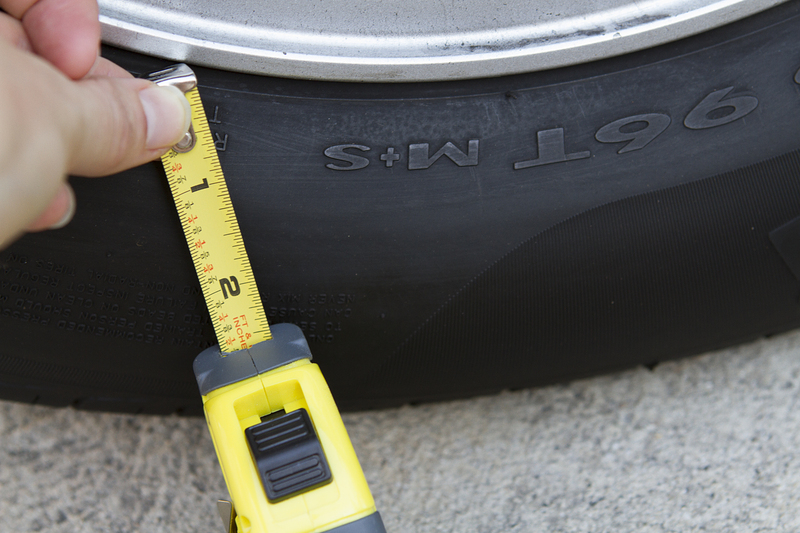 Look for tires with the section width and aspect ratio you calculated on the diameter of your wheel. If the example wheel is 16 inches in diameter, the desired tire size is 265/70R16. Higher aspect ratios equal taller tires. In the example, if the 265/70R16 tire is too short, a 265/75R16 tire will be a little taller. Lower aspect ratios equal shorter tires. You can adjust the aspect ratio one size if desired. In the example, a tire with a 255 or 275 aspect ratio would also work fine on a 7.5-inch wide rim. Tire manufacturers allow a wide range of rim widths with a specific tire size. 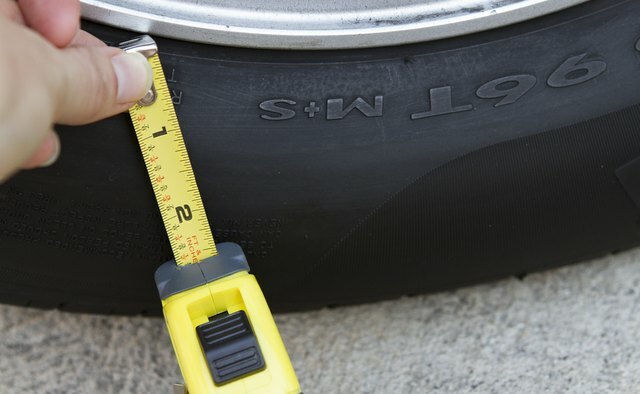 The calculation here uses the factors for the standard measuring of tire size.